Joe is a senior managing director and leads CBRE’s Capital Markets Associate Program nationally. In this national role, Joe focuses on growing the firm’s small- to mid-market investment sales business – a critical segment in the Capital Markets space. He is based in Newport Beach. 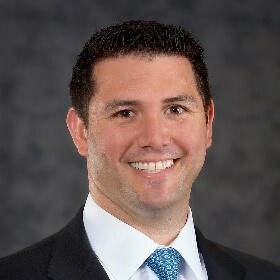 Prior to his current role, Joe was the managing director of CBRE’s Ontario office, where he was responsible for regional operations in the Inland Empire. Before joining CBRE, Joe was an accomplished and highly qualified investment broker focusing on the sale of multi-tenant retail.